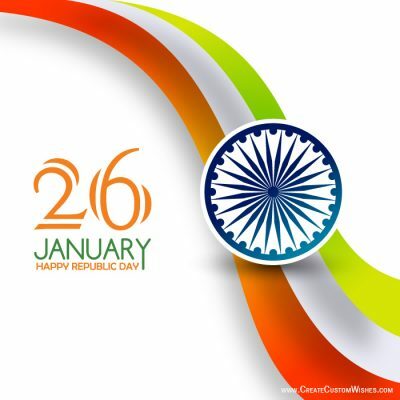 We The Young Generation Of This Nation Should Make A Vow A Vow To Protect This Nation From The Manacles Of Racism And All Acts Of Discrimination Happy Republic Day. 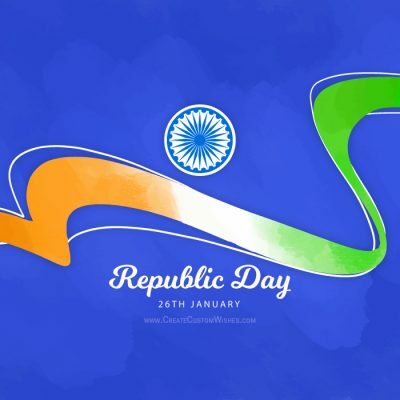 May You Have Enough Happiness To Make You Sweet, Enough Trials To Make You Strong, Enough Sorrow To Keep You Human And Enough Hope To Bring Joy To Our Nation Happy Republic Day. 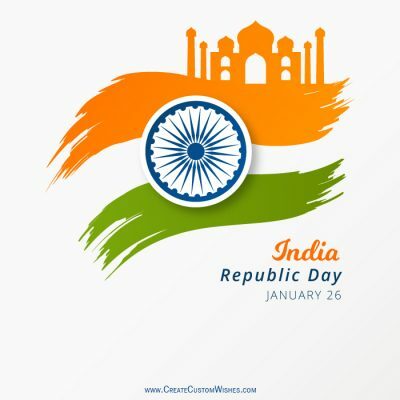 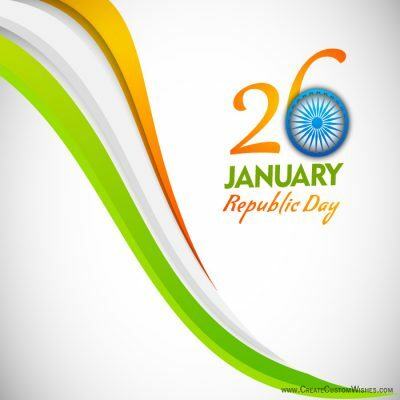 Armano Ke Saat Lehrtha Tirnga Umido Ke Saat Udtha Tirnga Aashaa Ki Ek Nai Kirna Dikha Tha Tirnga Grave Ka Esash Dila Tha Tiraga Har Hindustaniyo Ke Dil Me Hai Tirnga Happey Republic Day.